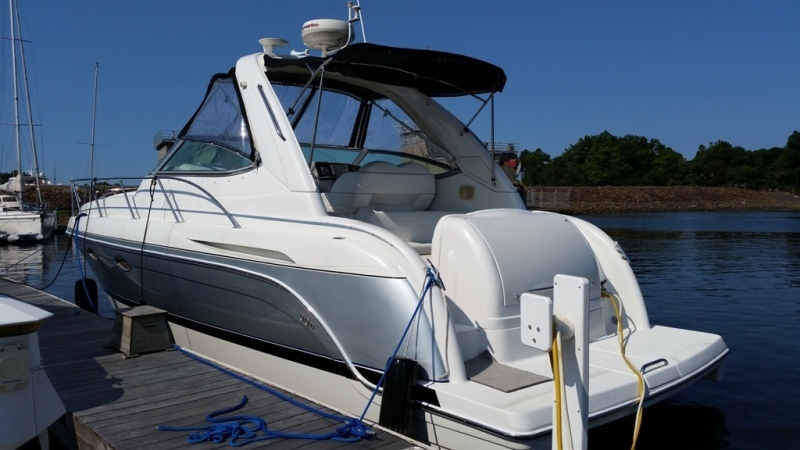 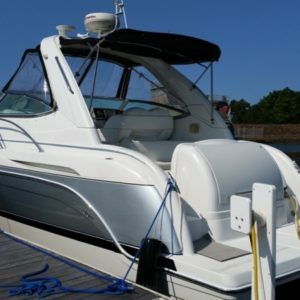 We offer several programs to help you with the acquisition of a new, or sale of your existing boat. 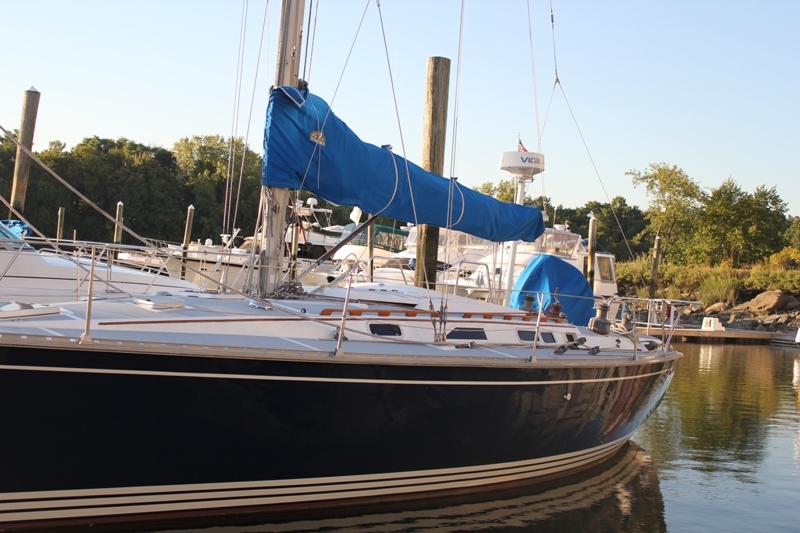 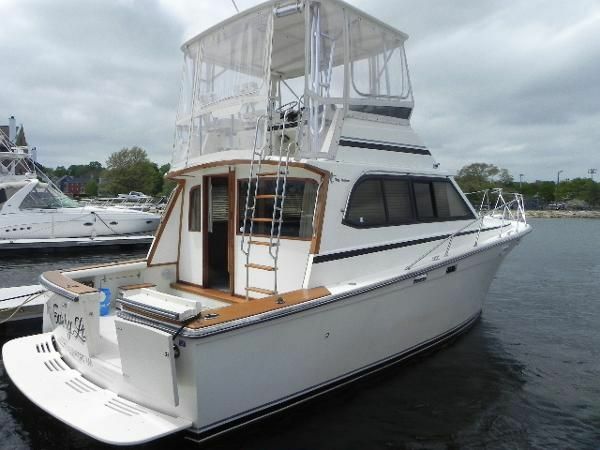 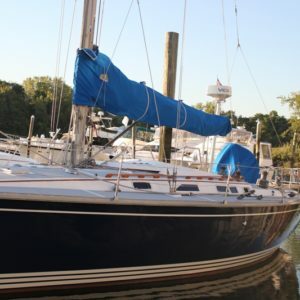 We currently have several excellent motor and sail yachts in our inventory available for immediate acquisition. 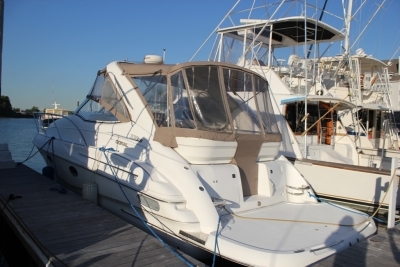 Please contact us directly for a viewing and more information about any of these available yachts.